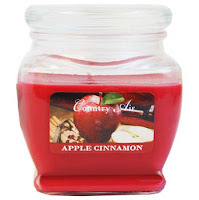 Candles Starting At $2.50!!!! These Won't Last Long! Country Air Candles are available on Totsy!!! These are a HOT Deal!!! Click Here to see this deal and TONS more!! !